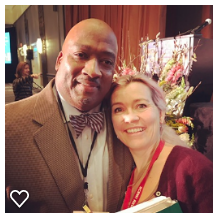 Notes from the Slushpile: Writing for Children - Bryan Collier on Inspiration, Passion and the need for Diverse Books. Writing for Children - Bryan Collier on Inspiration, Passion and the need for Diverse Books. I've just returned from the SCBWI New York conference. I know - get me! Gadding about the planet. It's huge too - over 1100 people attend and it's packed with very well known American book people this Brit has never heard of. 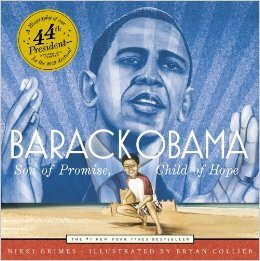 One of them was the first keynote speaker: artist and picture book writer and illustrator, Bryan Collier. "Your dream's should scare you they should be so outlandish - hold on to them." "Pay attention to all the little things that happen to you, even if it's painful,"
One of his great influences were the quilts his grandmother had sewn when he was a child. At the time, he hadn't taken much notice, but the way the patchwork was created became a part of him and a part of his art. This resonated with me. As a child, I lived so much in books, they are as important to my writing as the laughter and the tragedy I've lived through. They make the patchwork of my books - stories about relationships with a sci-fi twist and a spoonful of horror. When I embraced that, I found my voice. "The things you feel awkward about are the things that are special about you. That's your unique gift. Let that shine." As a writer of pretty weird books, I wanted to cheer at this. We all have our own oddities - let them breathe.
" 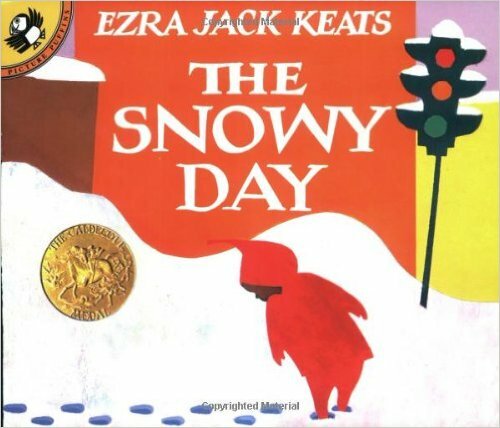 There's nothing you can't touch and talk about in picture books." 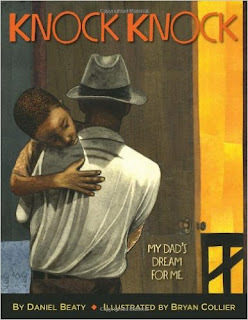 Bryan's latest illustrations are for Daniel Beaty's story, Knock, Knock - an intricate tale of loss. "Peter was wearing my pyjamas". "Somebody is waiting for you to be courageous enough to say 'I have a story to tell' - that's what's at stake." "Let's do this, lock the doors, get desperate." Ahhh now you've made me desperate to hear the rest of the speech. Will now be searching YouTube for videos of Bryan Collier! You would have LOVED him - Tahereh Mafi and Sarah Pennypacker were also fabulous - and Pax has made the Carnegie longlist! Words to live by. Sounds like you had a fab time, too! What an inspiration. I'm embracing my quirkiness!